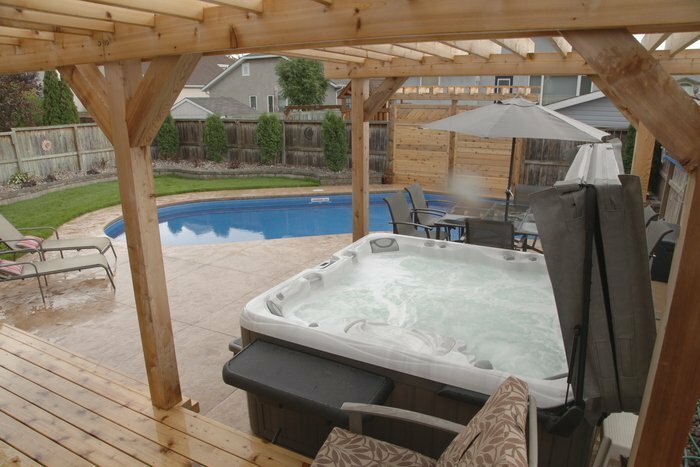 Are you ready to realize your backyard dreams? 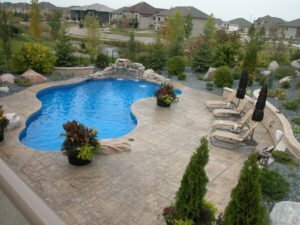 Your swimming pool and backyard landscaping design can have a huge impact on how much time you spend enjoying your property as well as the value of your home. 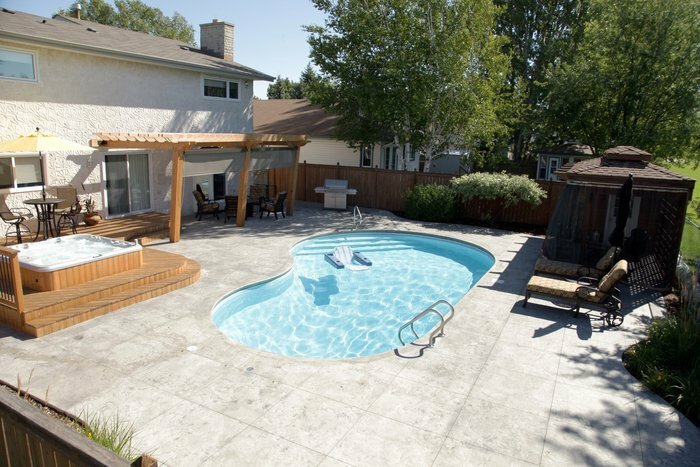 If your pool isn’t operating as it should, the design or function are outdated or you’re just ready to give your family a more luxurious backyard to make the most of Winnipeg’s summers, there’s never been a better time to choose Aqua-Tech to bring your backyard dreams to life. 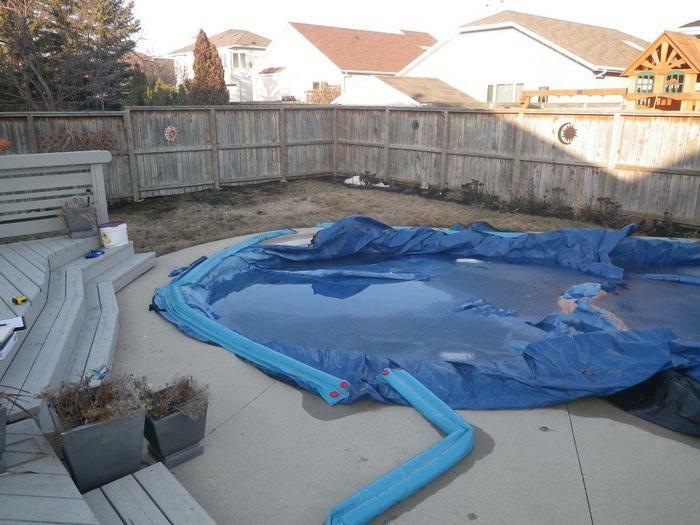 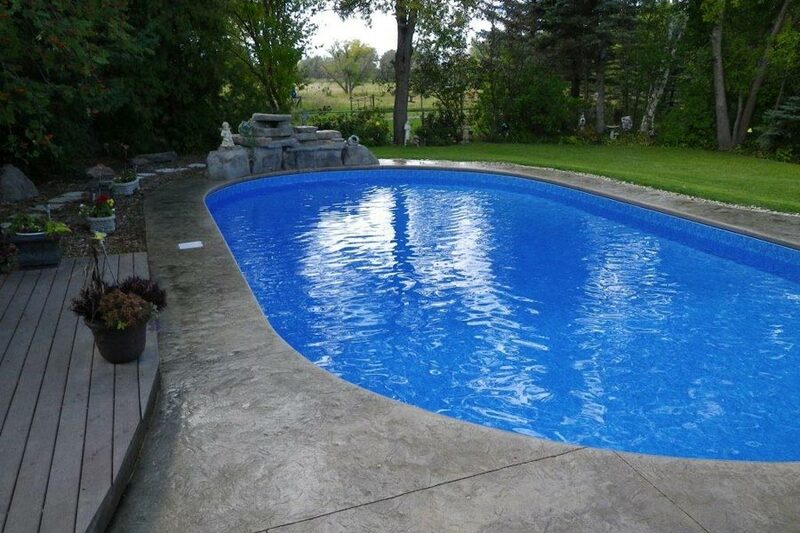 Our skilled and experienced team includes pool designers, in-house installers specializing in renovations and landscaping crews who are ready to transform your pool into one you’ll never want to get out of and your backyard into the favourite room in your home. 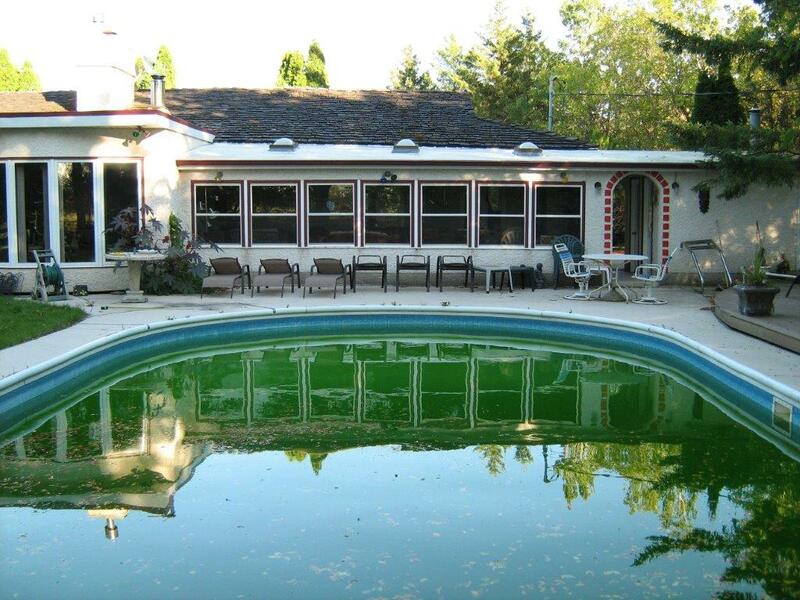 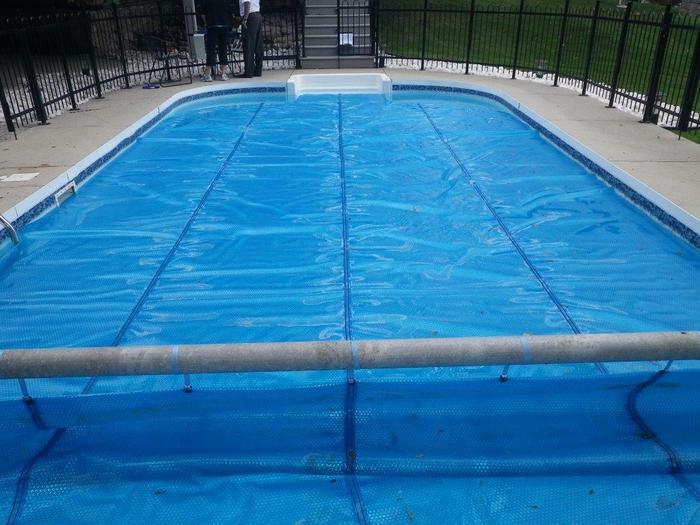 Whether you need to diagnose structural, mechanical, or hydraulic issues with your pool, you need to repair obvious existing issues, or you simply want to learn more about preventing future problems, you can rely on us to swiftly assess the requirements and efficiently implement the necessary solutions. 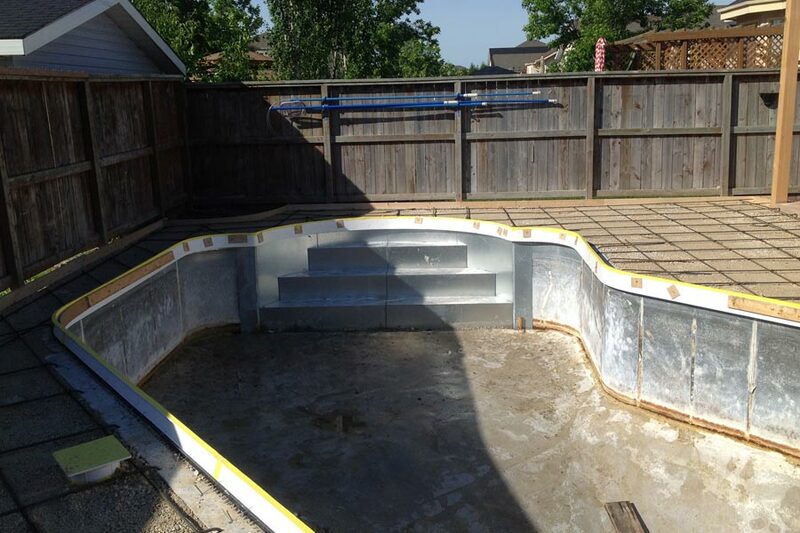 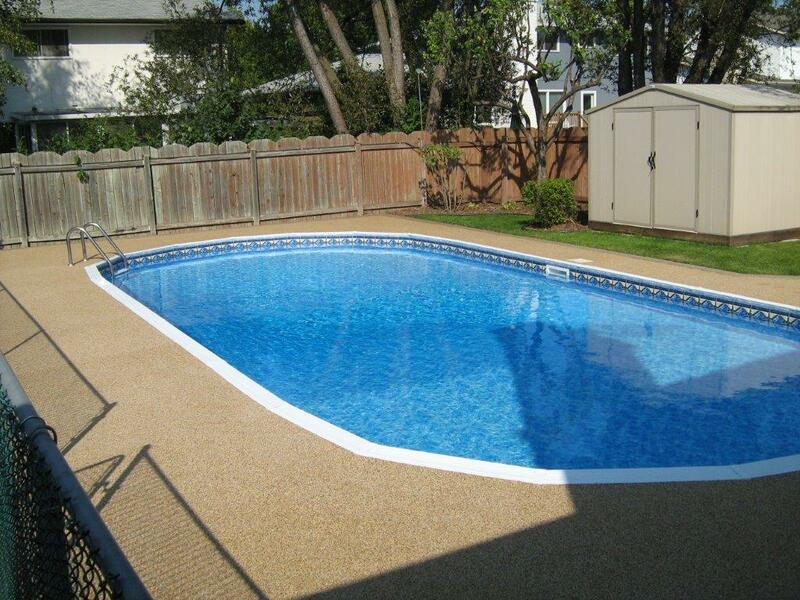 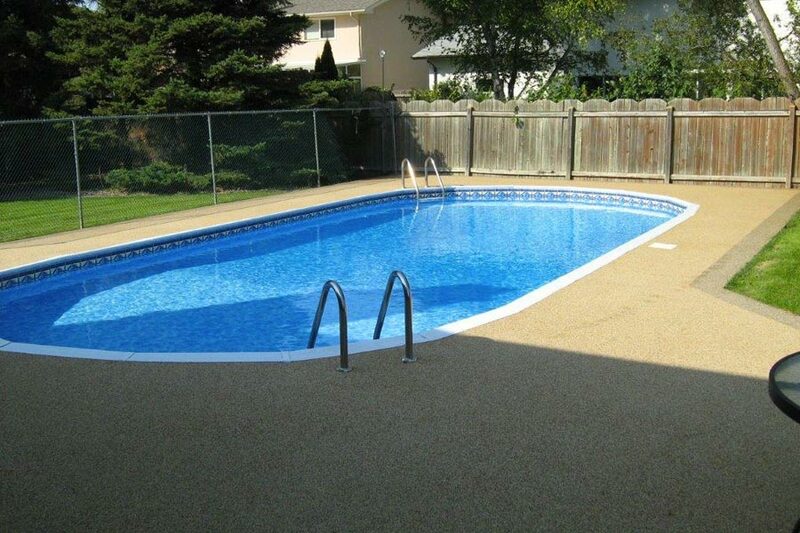 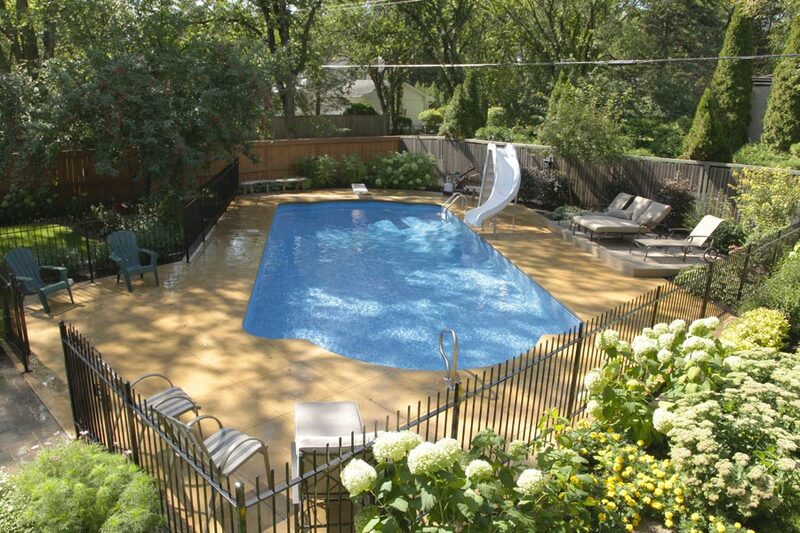 If your tired swimming pool or decking area needs a facelift, we can accomplish that as well. 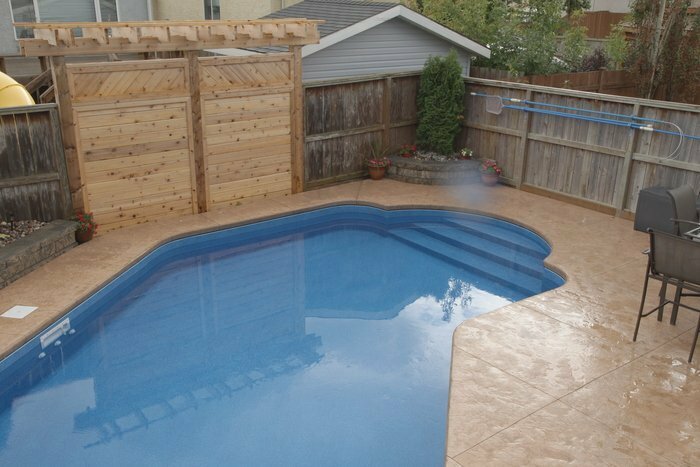 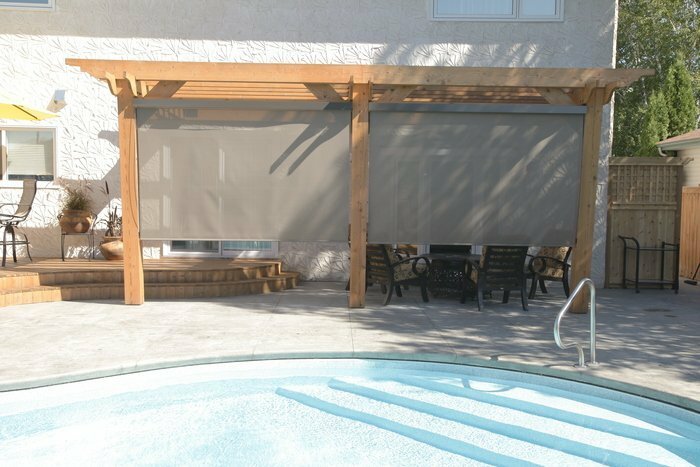 Our designers will work to create an option for you that will breathe new life into your entire backyard. 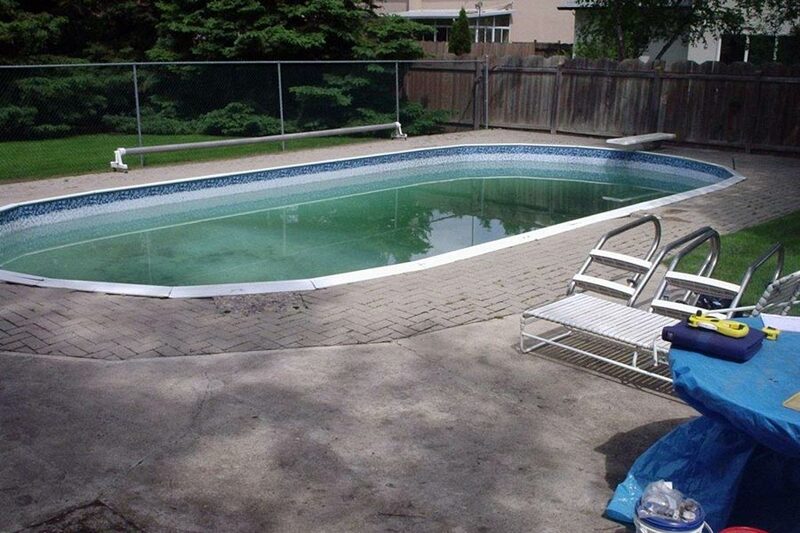 We can help with reshaping your pool or modifying the depth, adding the latest, state of the industry technologies to your existing components, or by designing architectural concrete decking, landscaping and fencing. 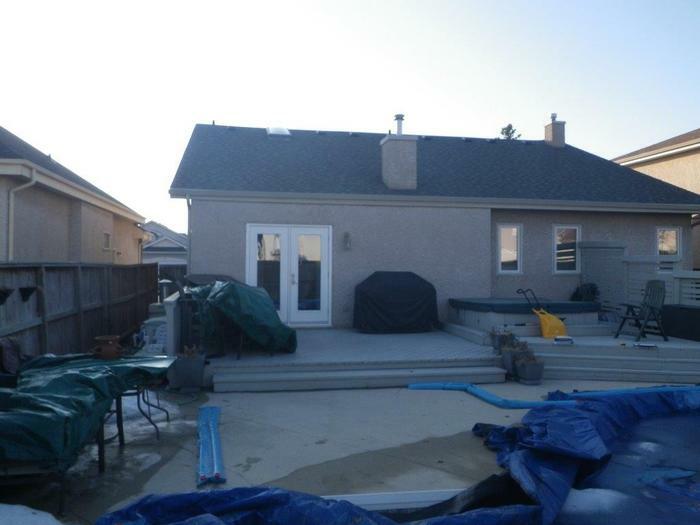 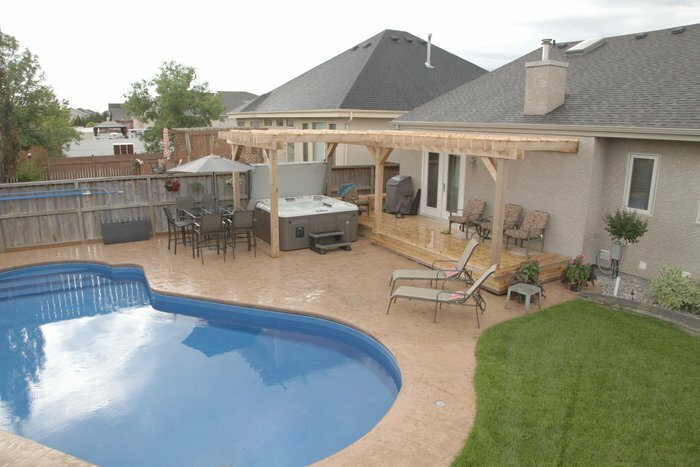 By performing a thorough evaluation of your needs and wishes through detailed discussions, we will help you realize the real potential of your backyard. 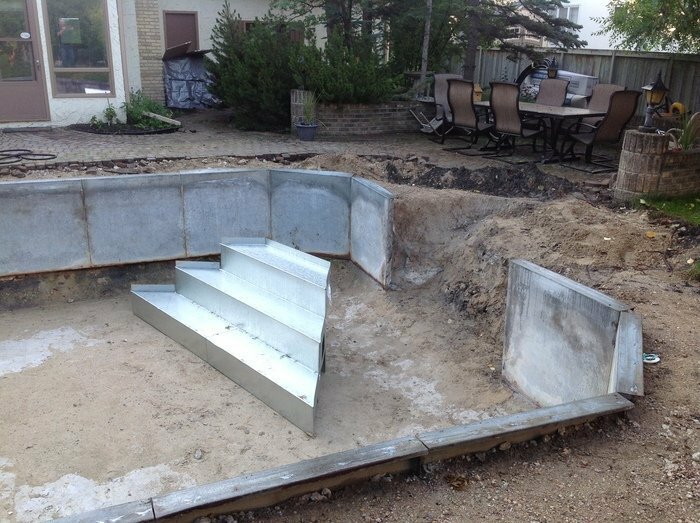 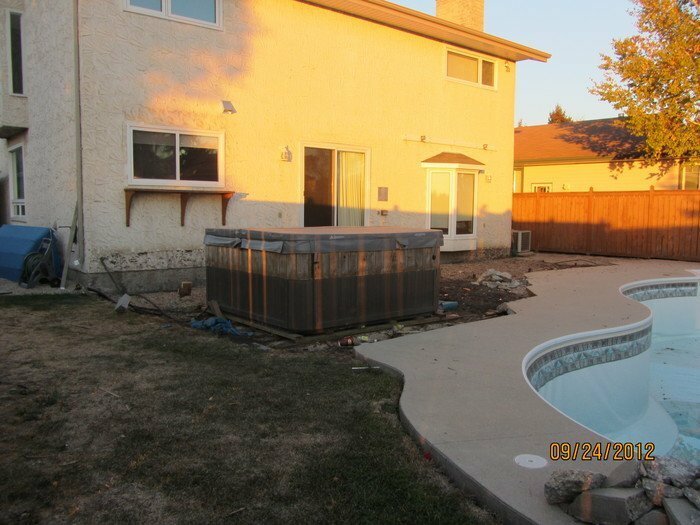 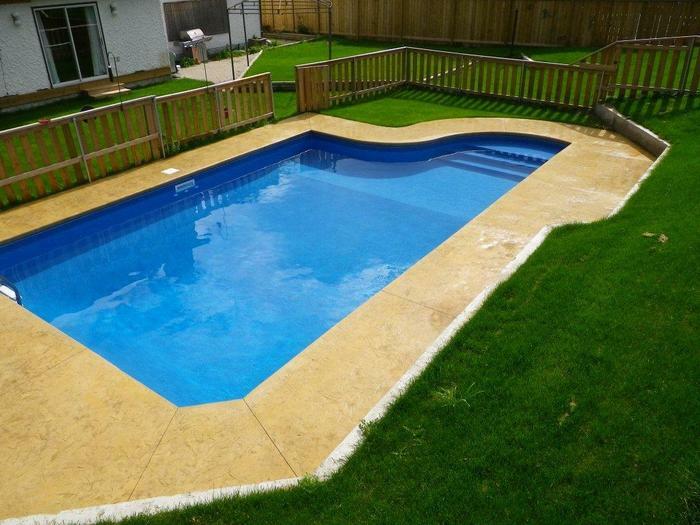 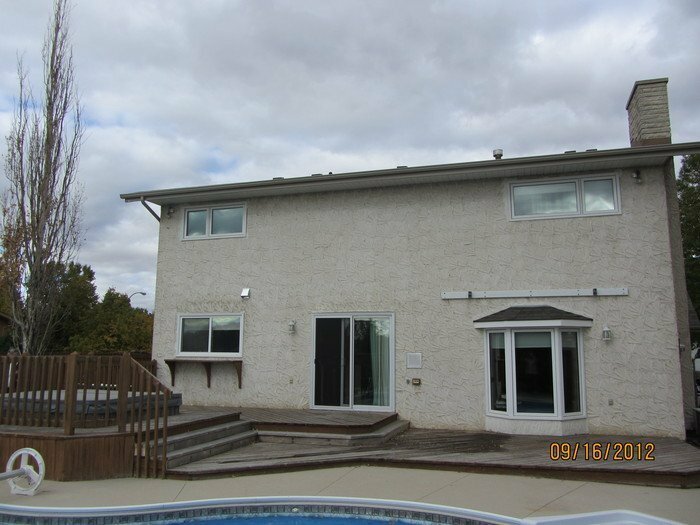 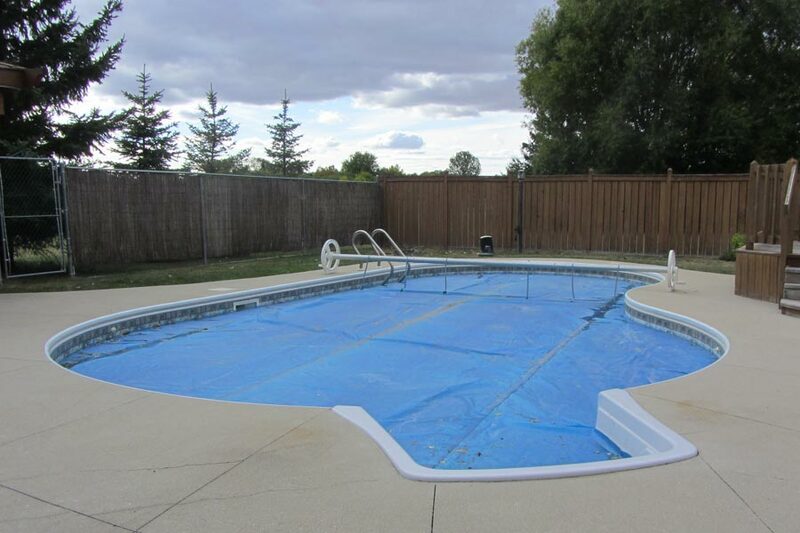 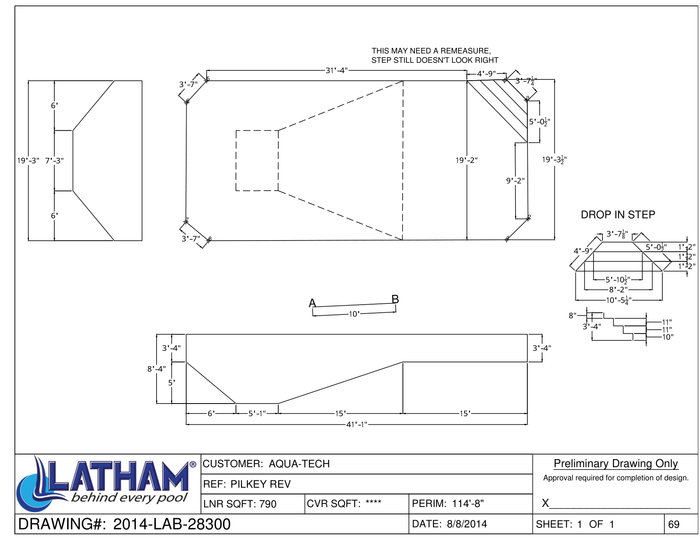 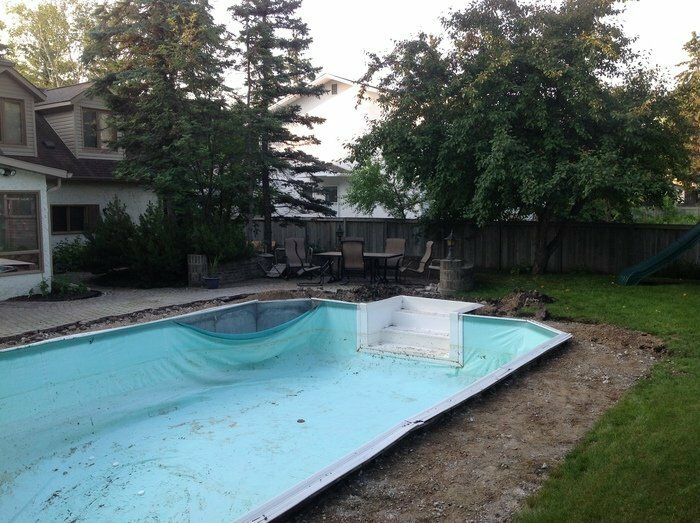 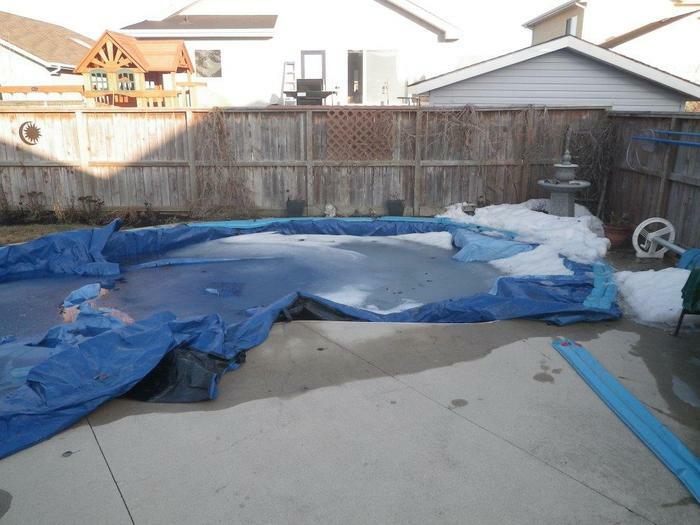 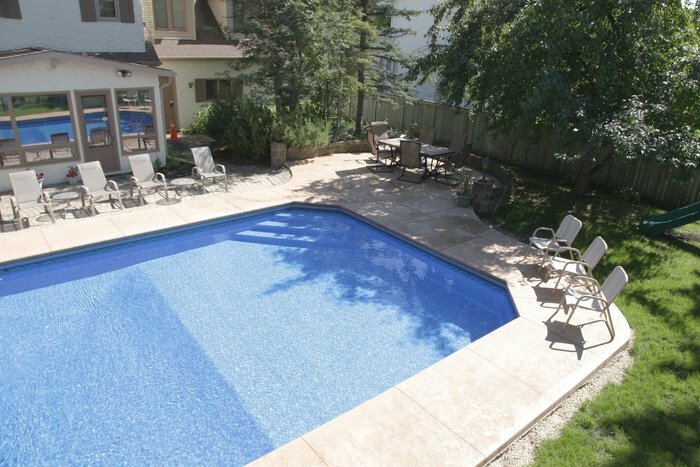 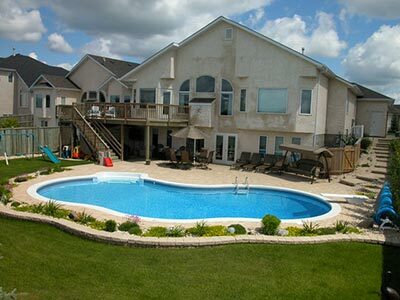 Aqua-Tech has been installing swimming pools in Winnipeg for over three decades, and our track record of installing well over half of the pools in Winnipeg each year speaks for itself. 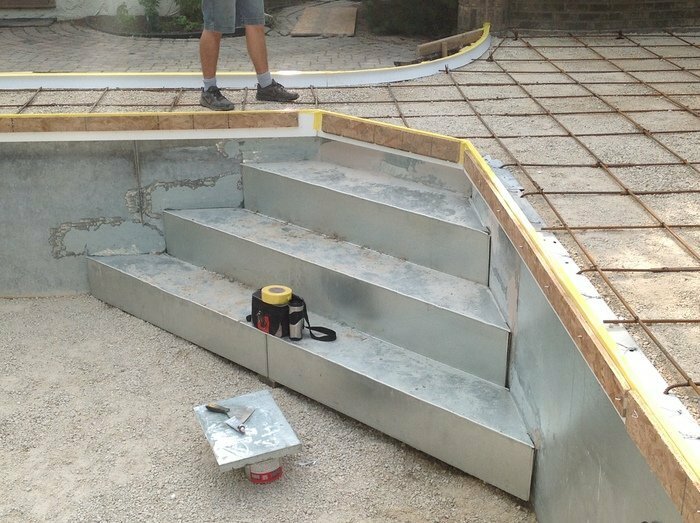 Our speciality is creating better places to come home to by delivering incredible transformations, on time and on budget. 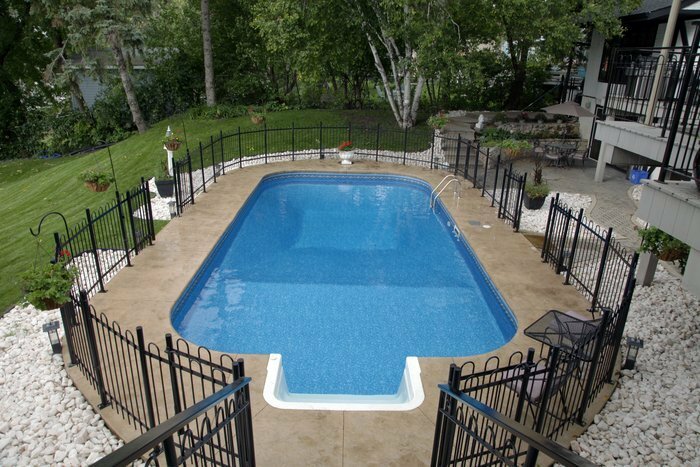 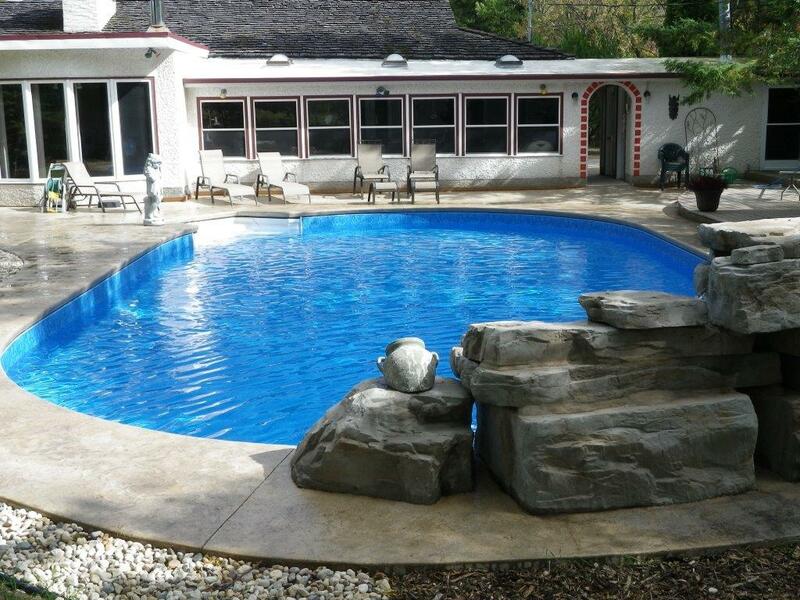 Our 30 years of experience ensure that we know pools, and we’ll be able to help you get the backyard of your dreams. 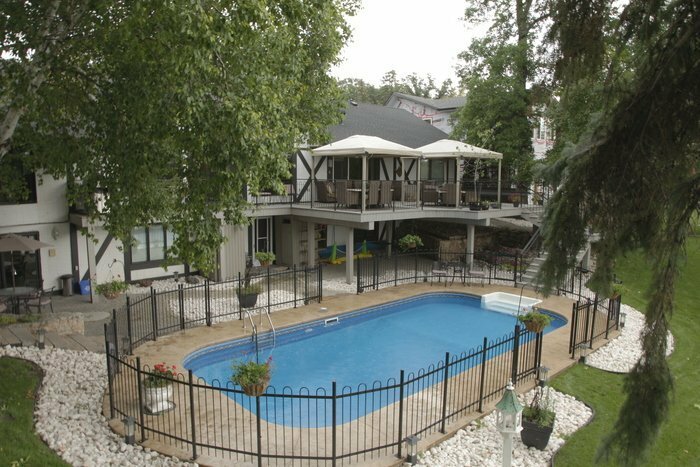 Whether you’re interested in a straightforward liner replacement; a full scale swimming pool redesign; a landscaping update that provides you lush garden paradise; or even support with an insurance claim, our team can provide you and your family with an updated backyard layout you’ll enjoy for years to come. 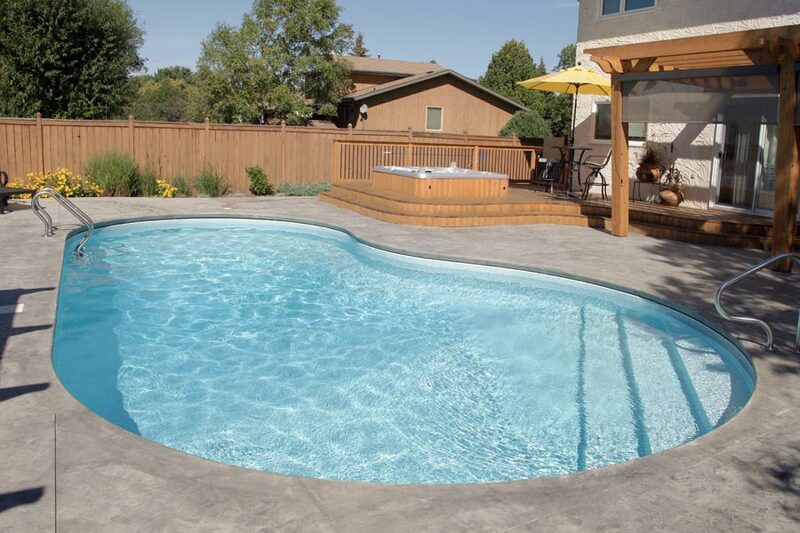 Don’t wait any longer to finally have the pool you want and make the most of your property. 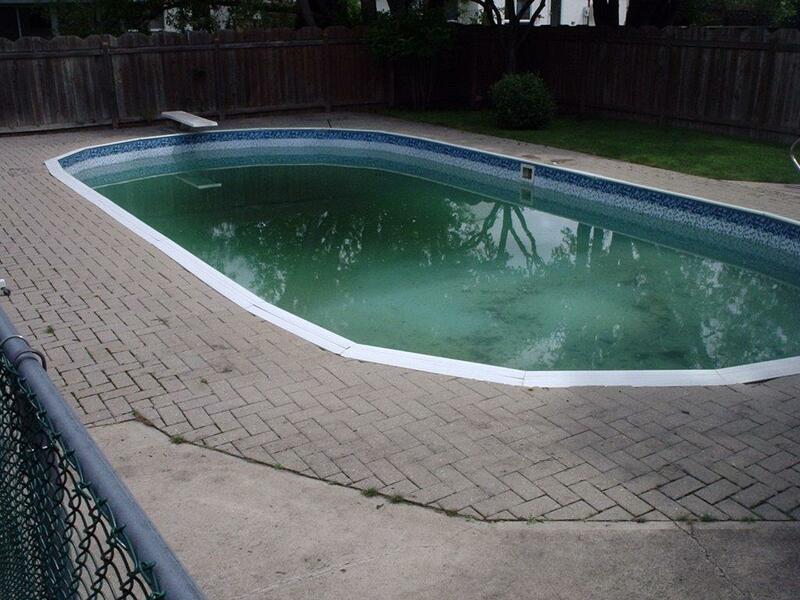 Call Aqua-Tech today. 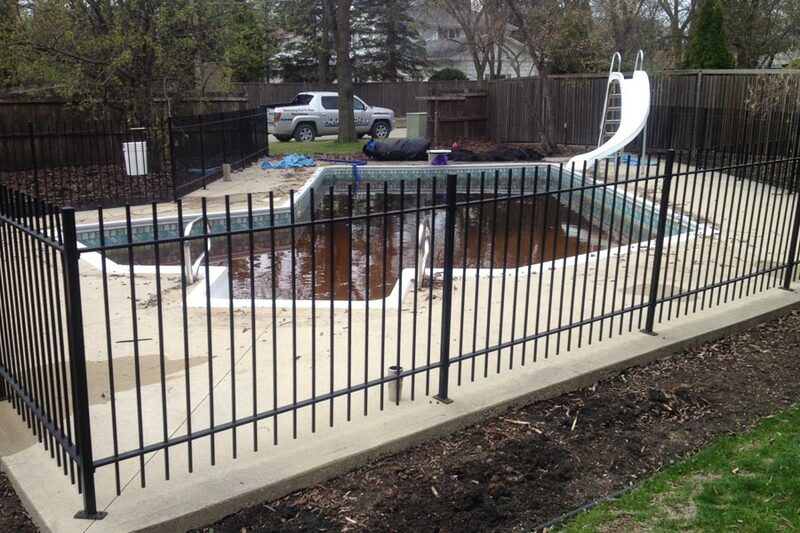 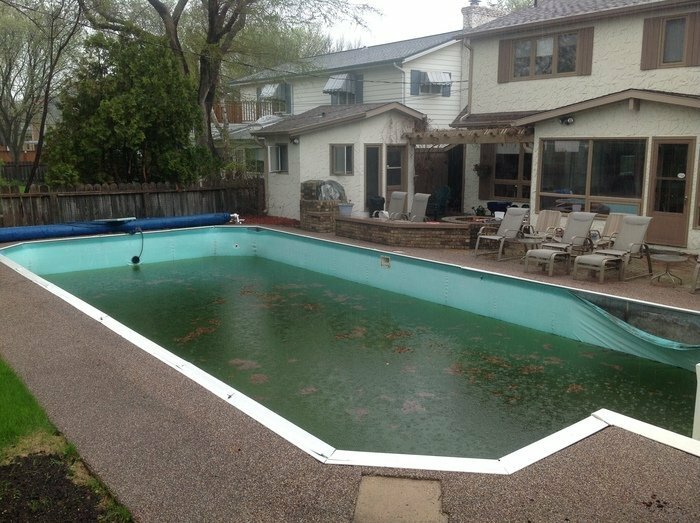 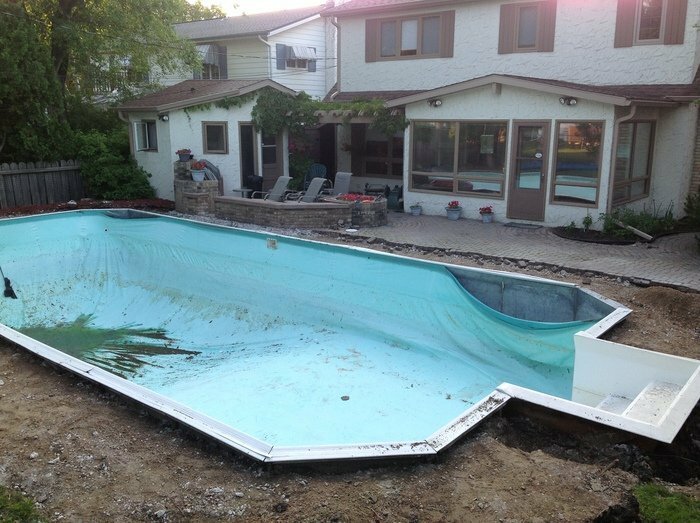 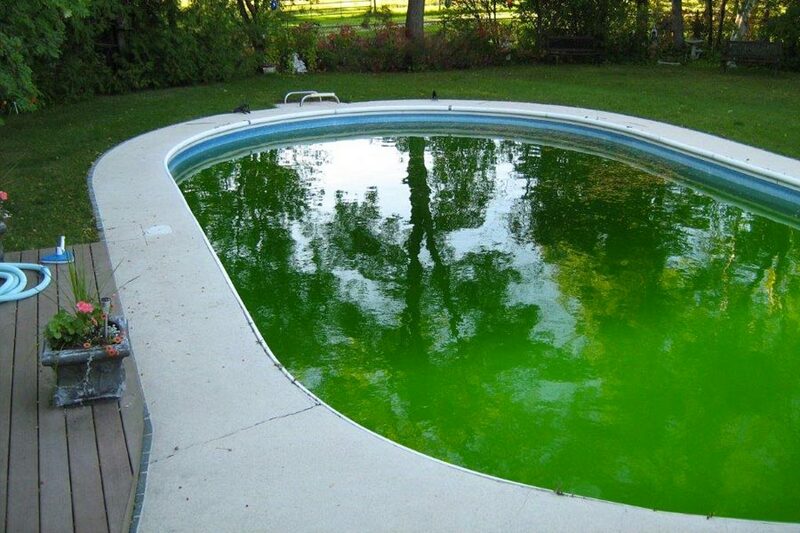 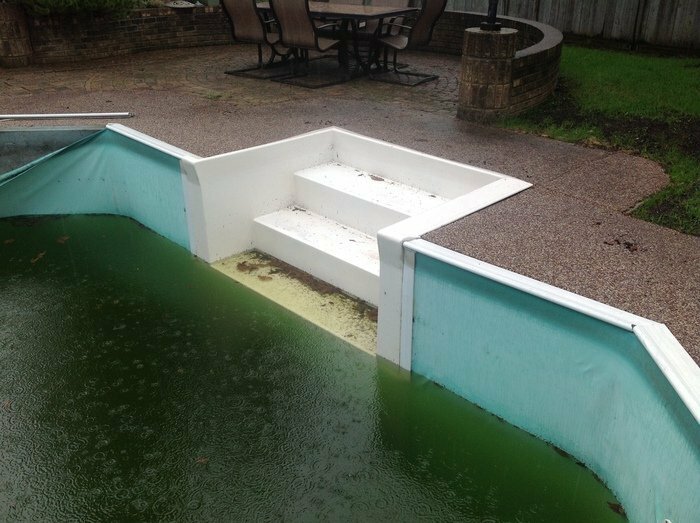 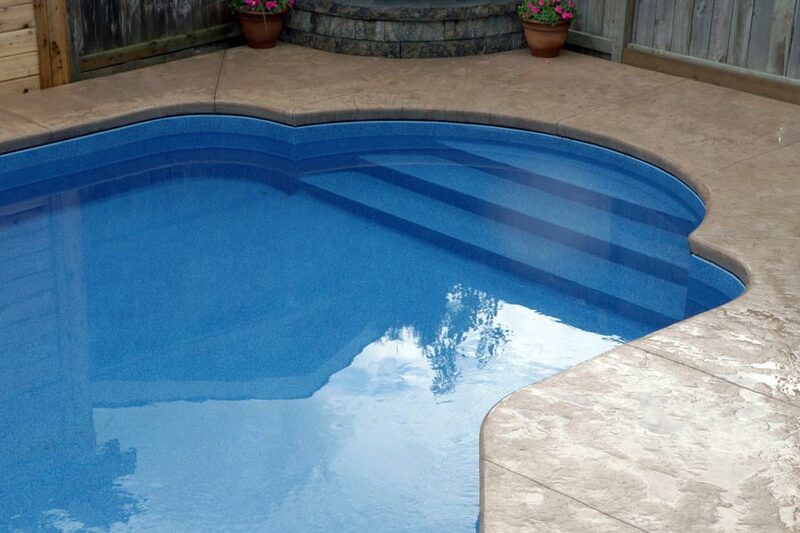 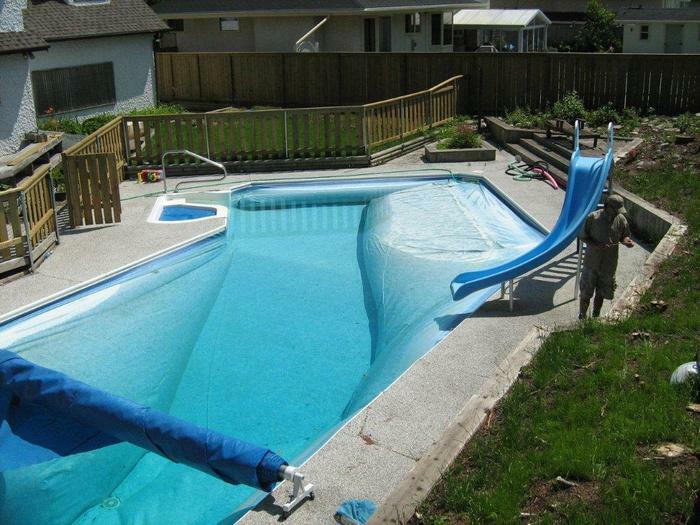 Don’t let liner problems prevent you from enjoying your pool this summer.